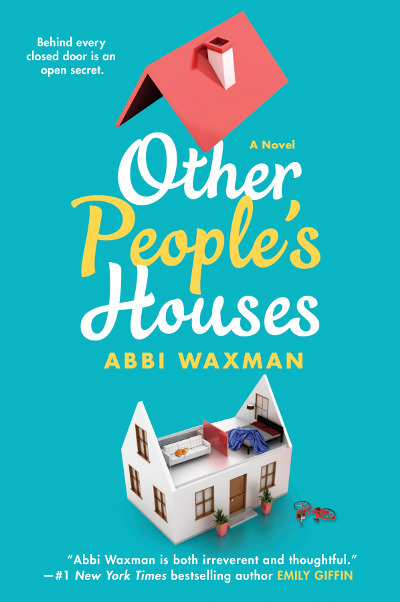 Abbi Waxman was born in England in 1970, the oldest child of two copywriters who never should have been together in the first place. Once her father ran off to buy cigarettes and never came back, her mother began a highly successful career writing crime fiction. She encouraged Abbi and her sister Emily to read anything and everything they could pull down from the shelves, and they did. 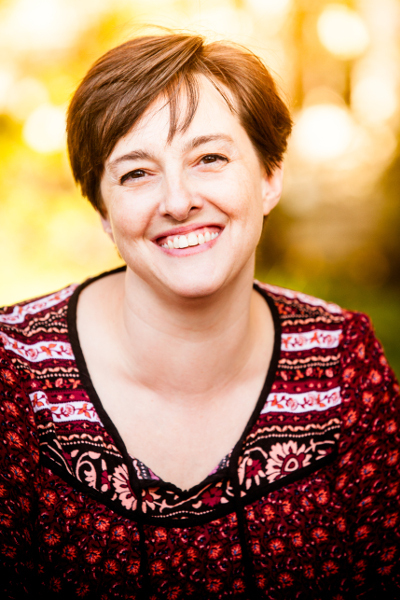 Naturally lazy and disinclined to dress up, Abbi went into advertising, working as a copywriter and then a creative director at various advertising agencies in London and New York. Clients ranged from big and traditional, (AT&T, Chase Manhattan Bank, IBM, American Express, Unilever, Mercedes-Benz) to big and morally corrupt (R. J. Reynolds) to big and larcenous (Enron). Eventually she quit advertising, had three kids and started writing books, TV shows and screenplays, largely in order to get a moment’s peace. Abbi lives in Los Angeles with her husband, three kids, three dogs, three cats, a gecko, two mice and six chickens. Every one of these additions made sense at the time, it’s only in retrospect that it seems foolhardy. Check out her website here and on Twitter.